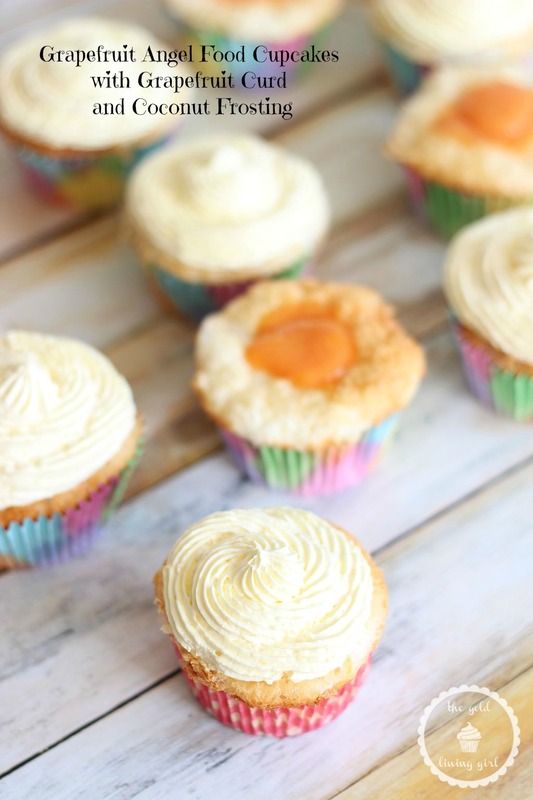 Fluffy and airy angel food cupcakes, flavored with grapefruit zest and grapefruit juice, and filled with grapefruit curd, topped with a simple and light coconut frosting! These cupcakes are light. Light, light, light. When you’ve had a heavy dinner, but still want something sweet, these are what you want. These cupcakes won’t sit like a brick.. like, say, cheesecake. I love cheesecake, but after I’ve been to dinner at my in-laws, the last thing I want is cheesecake. That’s why I took these to dinner with my in-laws this weekend. I know how epically BIG (and AMAZING) the meal will be. 85 courses or so. All perfect and fantastic. Most times in my life where I’ve said “I’ve never been so full in my life” have been after dinner with my in-laws. But I get Joey Tribbiani syndrome… I’m so full, yet I need something sweet. We have 15lbs. of grapefruit in our fridge right now, so I was desperate to make something with citrus. And I love angel food cake. My Grandma used to make angel food cake a lot – she’d either top it with strawberries and whipped cream, or buttercream, believe it or not. Her buttercream isn’t exactly fluffy either. It’s delicious, but it’s kind of thick and heavy. It amazes me that the angel food cake managed not to collapse. Again, I was on a mission to keep things light though. And seasonal, if possible. I scrapped both of my family’s traditional angel food cake toppings, and used a recipe for Lemon Angel Food Cupcakes as inspiration. 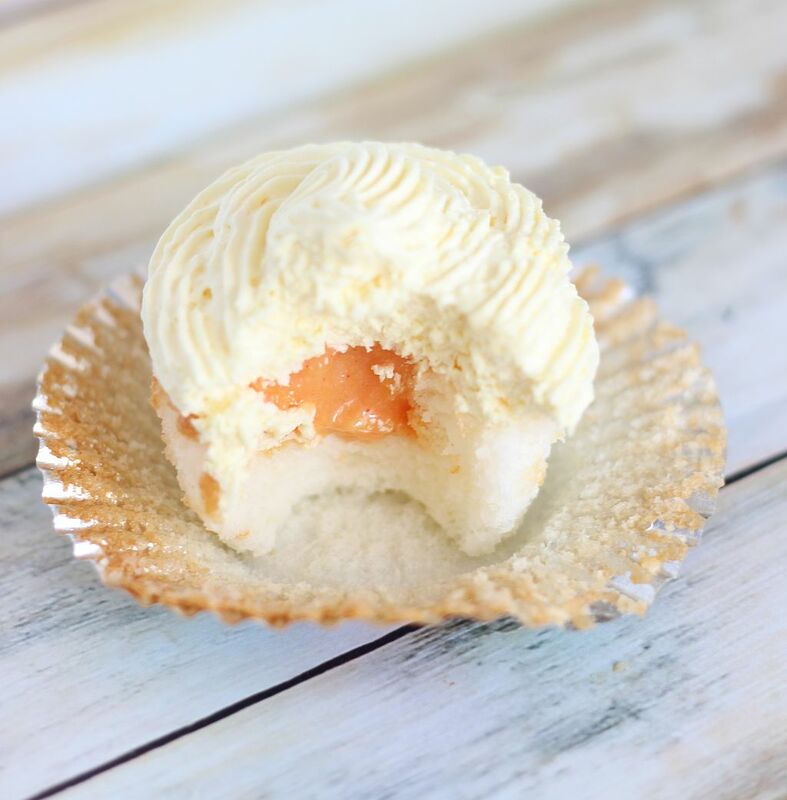 These Grapefruit Angel Food Cupcakes have a sweet, but tangy citrus flavor from grapefruit zest and grapefruit juice right in the batter. 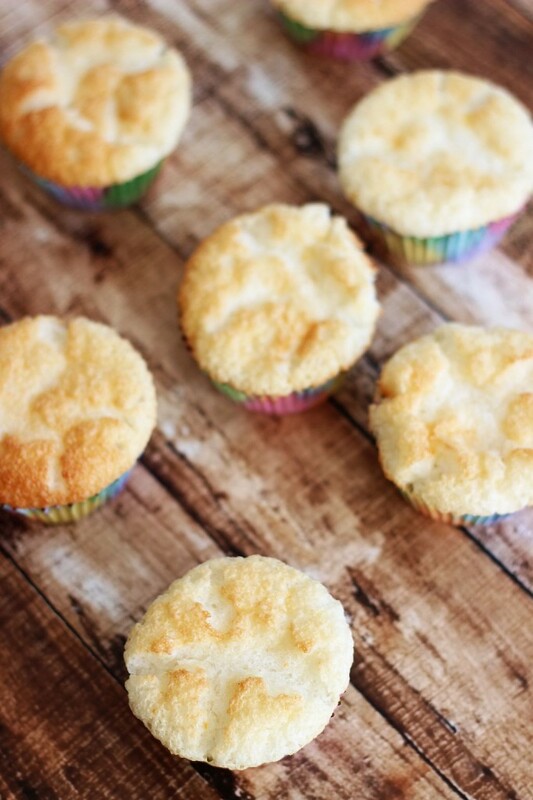 They’re still super fluffy and have that bouncy and springy texture that make angel food cake so wonderful! They’re filled with a creamy, rich, and tangy grapefruit curd, and topped with a very simple and light coconut frosting. Light, light, light. That’s the name of the game. Except for the grapefruit curd. That’s not so light (in calories), however, it tastes very light and bright with all the citrus and tang. They’re so light (how many more times can I use that word? ), airy, and squishy that I can almost stuff the entire cupcake in my mouth at once. Alright, not “almost.” I can stuff the entire cupcake in my mouth. I’m not saying I did it, I just could. These are a new favorite dessert. I made them again with lemons, more true to the Food Network recipe, and they were also fabulous. I added extra citrus juice and zest because I looooove strong, tangy flavors, but you can scale back a little bit if that’s not your jam. There’s no shortage of good citrus flavor here! In a small bowl, whisk together the egg yolks, grapefruit zest, grapefruit juice, sugar and salt. Transfer to a small saucepan. Line two muffin pans with cupcake liners. 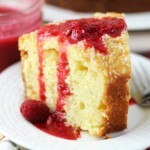 In a large mixing bowl, combine the cake mix, grapefruit zest, grapefruit juice, and water. Beat on low speed for 30 seconds to incorporate, then raise the speed to medium and beat until the mixture is light and fluffy, about 1 minute. Fill the cupcake liners 3/4 full with batter. Bake at 350 degrees for 13-15 minutes, or until cupcakes are golden brown. In a large bowl, whisk together the pudding mix and the milk. Fill the indentation with 1-2 tsp. 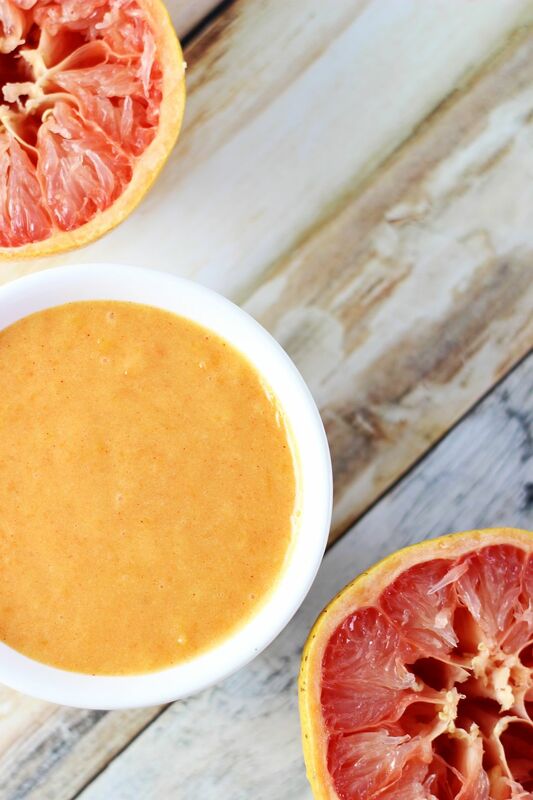 grapefruit curd. 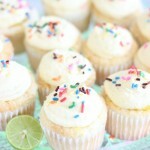 Frost cupcakes with coconut frosting. Enjoy! These do look light, fluffy, and so refreshing, Sarah! I love Cool Whip frosting like that. I need to remember the coconut version. Yum! Those are so creative Sarah, I love that you used grapefruit in them! That’s such an interesting flavour in baking, I love it! So light and fluffy! Thanks, girl! They are soooo good! We just made some angel food cupcakes last night! I would love to try the grapefruit curd! 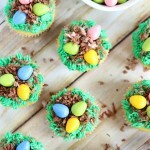 A perfect seasonal cupcake – love this idea! These cupcakes look so delicious! I love the frosting and the grapefruit curd in the middle. Sarah, I must confess that I don’t like grapefruit , I only had them once and never tried again but these cupcakes are forcing me to give grapefruit another try! they look so pretty and everything is better in form of cupcakes, YES! Lol!!! Sometimes you get a super tart grapefruit and it’s not the best, but a good grapefruit is AMAZING! Though I could see how they aren’t for everyone!! 🙂 I made these with lemon too and they were fabulous. I think lime would also be wonderful! I don’t think I’ve eaten a grapefruit since I ate three of them per day while I was pregnant. I might have to pick one up to make that curd- I LOVE a good curd! LOL!!! Grapefruit was a pregnancy craving? How funny! Yet, I feel like I’ve heard that before! Curd is amazing… hate the word ‘curd’, but the stuff itself is amazing! 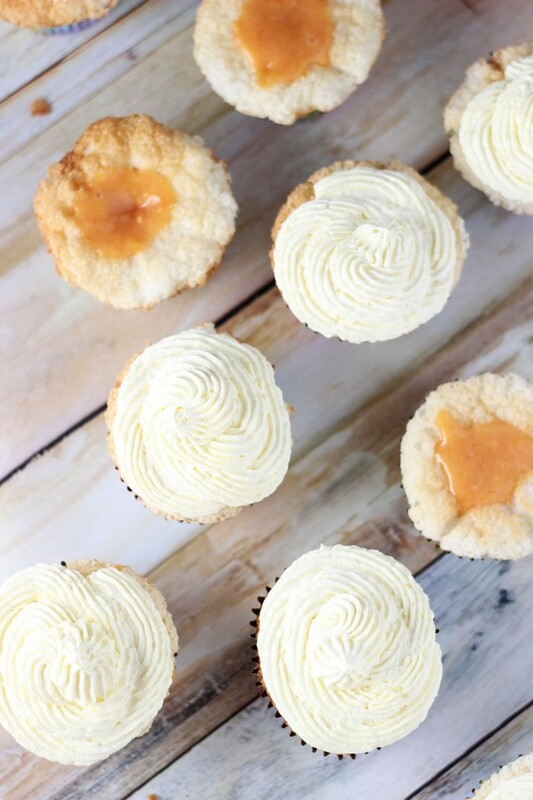 These cupcakes look so delicious and fluffy! 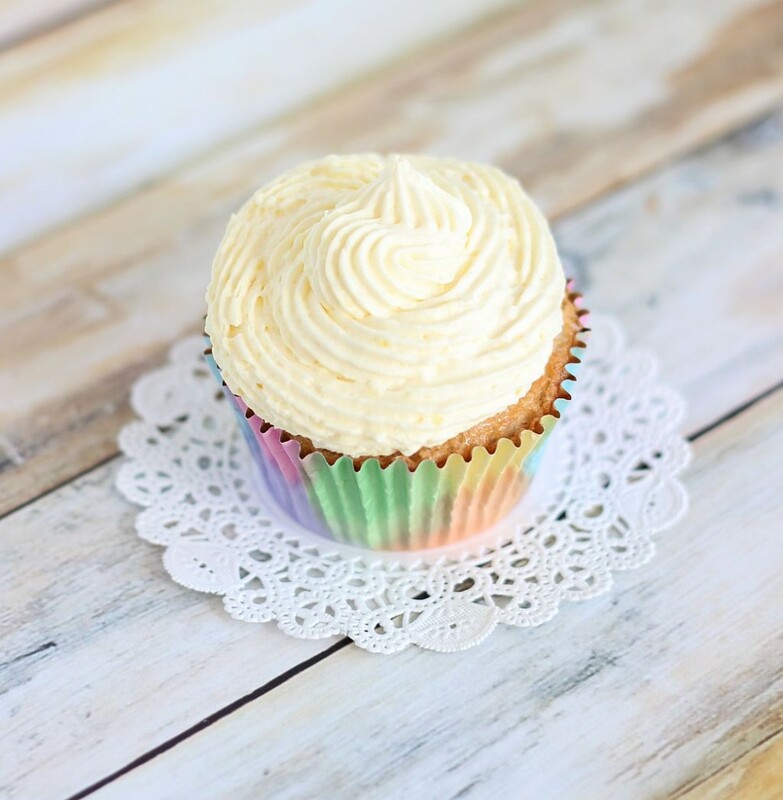 I adore grapefruit and the grapefruit curd sounds incredible with the coconut frosting! 🙂 That picture of the inside filling is gorgeous! I loved these babies. They were sooo good! Neat idea! 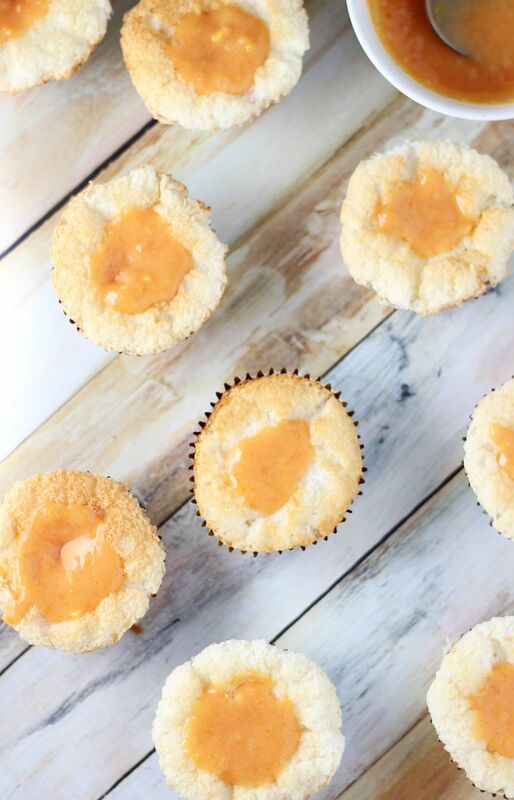 Never thought of grapefruit in cupcakes, but sounds deelish!! Thanks, Rach! These cupcakes are sooooo good! I’m glad you like the recipe! Oh my goodness, I’m in love with these cupcakes!! 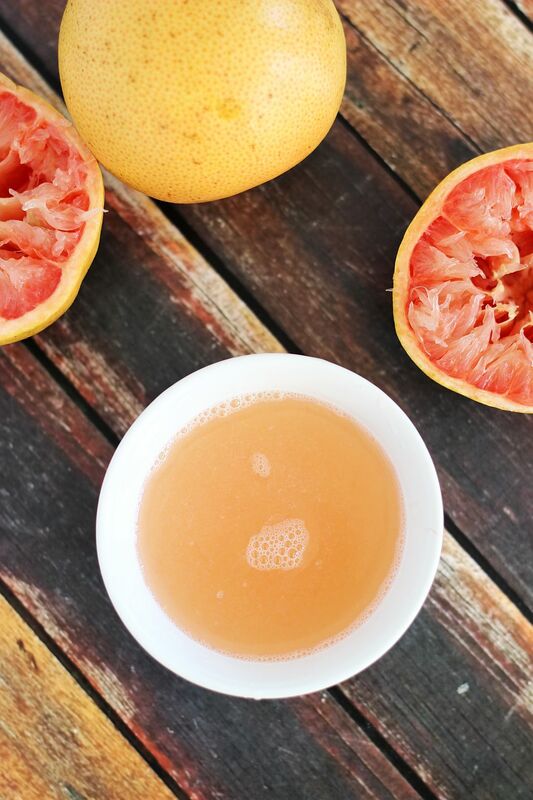 I adore grapefruit. Thanks so much for sharing. Found you over at The Makers. These are just lovely. Plus I LOVE grapefruit. It’s my favorite fruit 🙂 Pinned to try! Daughter thinks it looks like an egg with a yolk! Would be great for Easter. Thanks for sharing on Snickerdoodle Sunday! These look light and delicious. 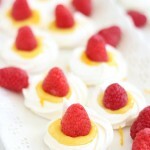 I love the grapefruit curd filling! Thank you for linking up at the #PureBlogLove Link Party. Wow, these do look delicious! 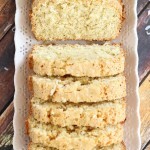 I love the light and fluffy aspect with the tart/sweetness of grapefruit! Thank you for linking up at Snickerdoodle. Pinned!